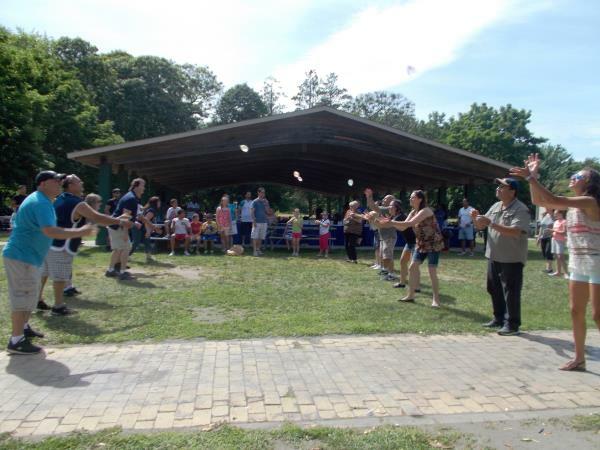 The Sun NYC team is hosting their 6th annual picnic on June 15th at Wantagh State Park from 12:00pm-5:00pm. Bring your family, friends and join us for a fun filled day!... read more. 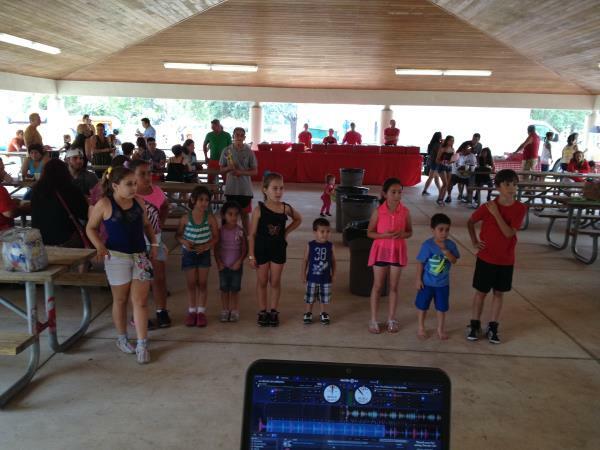 The Sun MIA team hosted their 6th annual picnic on April 13th at C.B Smith Park in Pembroke Pines. We enjoied great weather, food, games, and music! Thank you all for coming. We'll see you next year! ... read more. 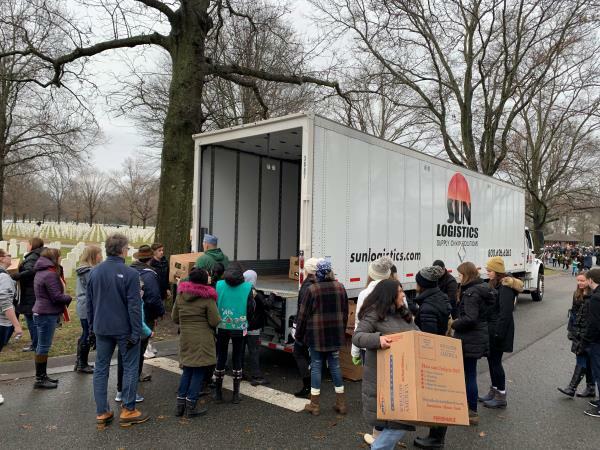 On December, 15th 2018 Sun Logistics NYC had the honor of supporting Wreaths Across America on Long Island. We look forward to participating in this great cause in years to come.... read more. The Sun team is hosting their 4th annual picnic on April 8th @ C.B Smith Park from 12:00pm-5:00pm. Bring your family, friends and join us for a fun filled day. ... read more. Time to celebrate Sun Logistics Miami annual picnic. Put on your sunscreen and let's have some fun. 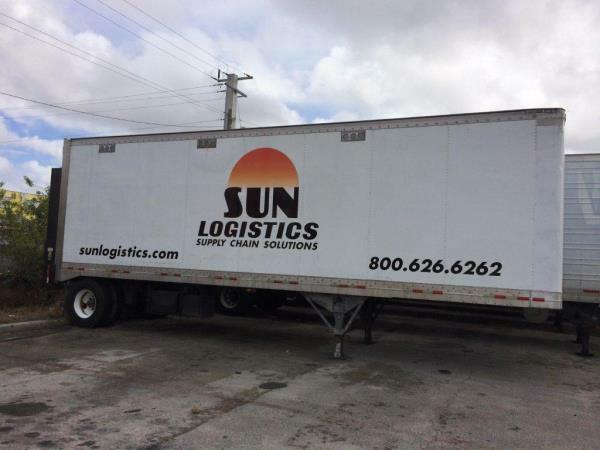 Every year Sun Logistics looks forward to bringing co-workers, family and friends together. So come join us April 8th at C.B Smith Park from 12:00pm-5:00pm. ... read more. It's that time of year again! On Saturday June 11th, 2016 from 12:00pm-5:00pm Sun Logistics NYC will be celebrating their annual picninc at Hecksher State Park. We look forward to another special day with co-workers, family and friends. Please call 800-626-6262 ext 4199 for picnic weather update.... read more. 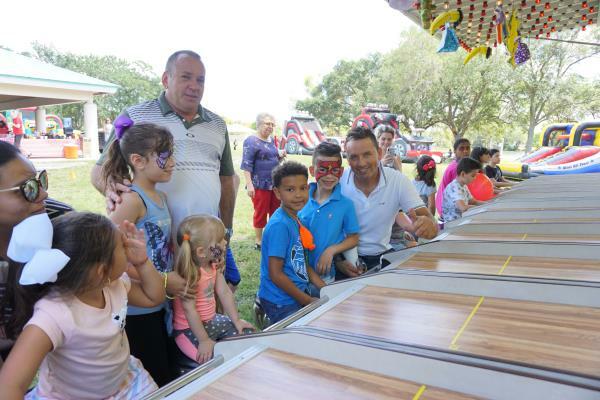 The 2014 annual Picnic was a big hit in Miami. It was filled with family, friends and fun. We look forward to seeing you next year.The Sun Logistics Team. ... read more. We recently added several very large Canadian carriers as customers to both our NY City and Miami Florida operations. These carriers have regularly delivered in our service footprint but have realized the value of letting us perform the final mile so they can:1) avoid traffic delays2) service their customers with specifically timed deliveries3) pick up back-haul and other revenue generating loads before the competition canThese carriers' customers include building supplies, food stuffs, retail merchan... read more.